We know how difficult it is to get car finance without a credit score. 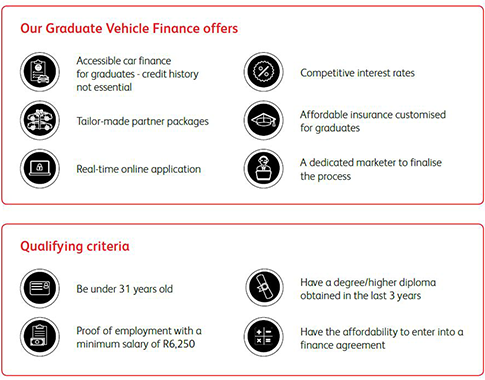 So we’ve developed a finance solution that focuses on a graduate’s affordability instead. Contact us today and get your future started!